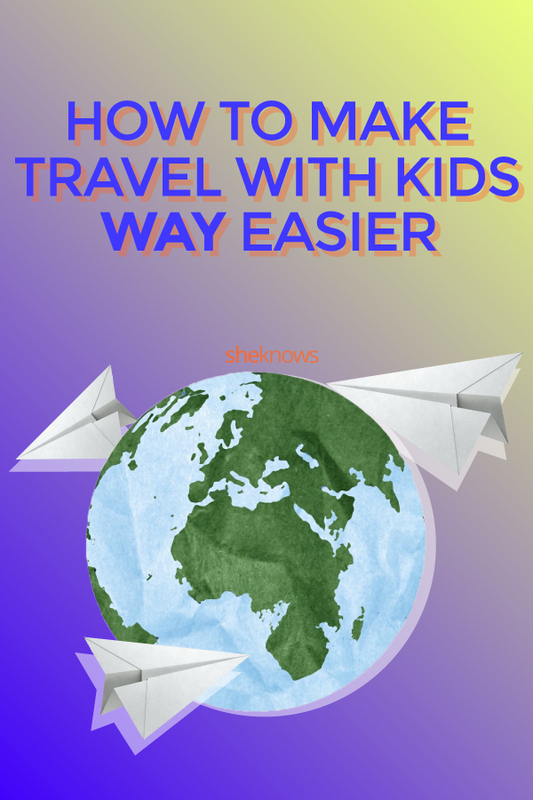 Traveling with kids can be a positive, life-changing experience in so many ways, but it can also be rough as hell (motion sickness and airport meltdowns, anyone?). However, while the thought of traveling with kids may make you feel queasy, know that it’s really not all that bad; in fact, it’s totally worth it. And luckily for us modern parents, there are plenty of ideas — and genius gadgets — out there that can make your journey far easier to undertake. While, sure, it’s easy to simply stick an iPad in your kid’s hand, that won’t solve every travel problem. 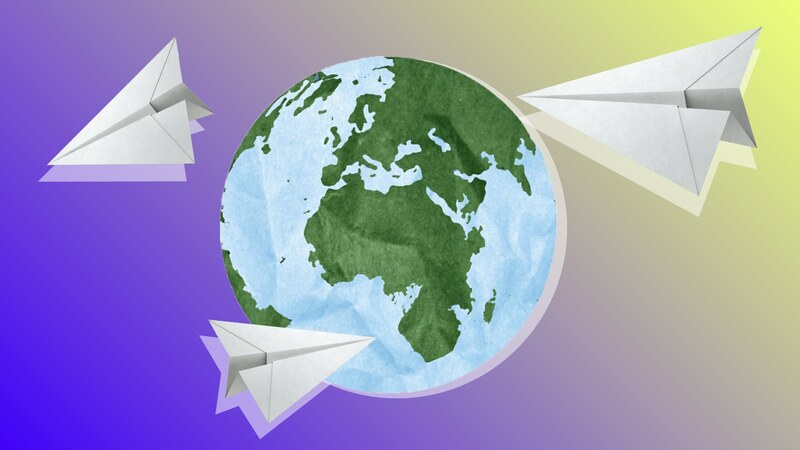 There are plenty of other potential conundrums that may not present themselves until you’re already on the road, in the skies or out of the country. Good news, though: We have you covered. Grab a few of our picks ahead, and you may even emerge on the other side of your big family trip eager for… the next one. Yes, really. Sure, you could use those (too giant, often rough or worse, questionably washed) towels at the hotel, but your kid will be far happier in one she can call her own. 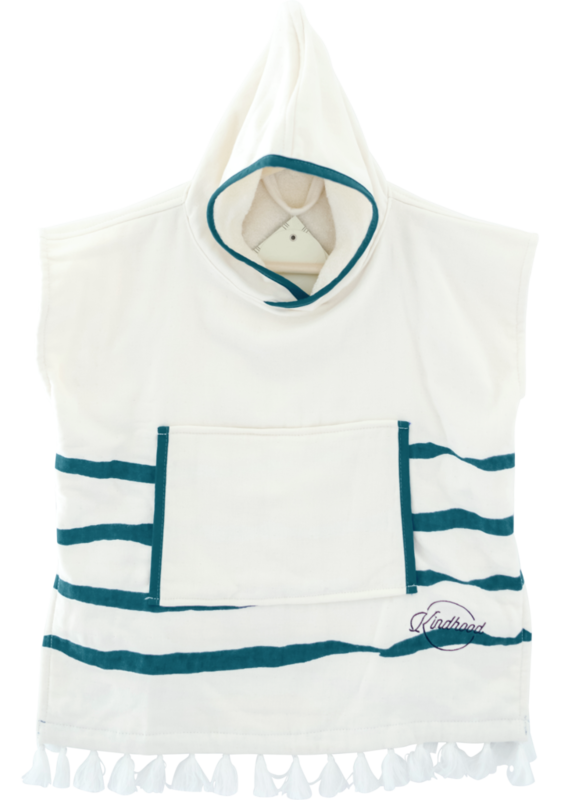 These swanky poncho towels are super-soft, very absorbent and dry quickly — and they have pockets, so they basically double as an outfit. 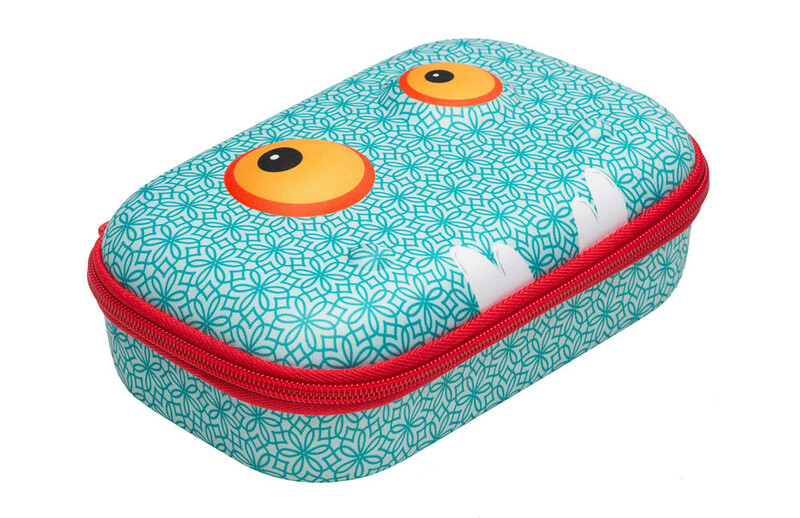 Inspire kids to travel organized with an adorable box just for them that they can keep by their side throughout the trip. Stash some new art supplies or toys inside before you depart, and you’re set. 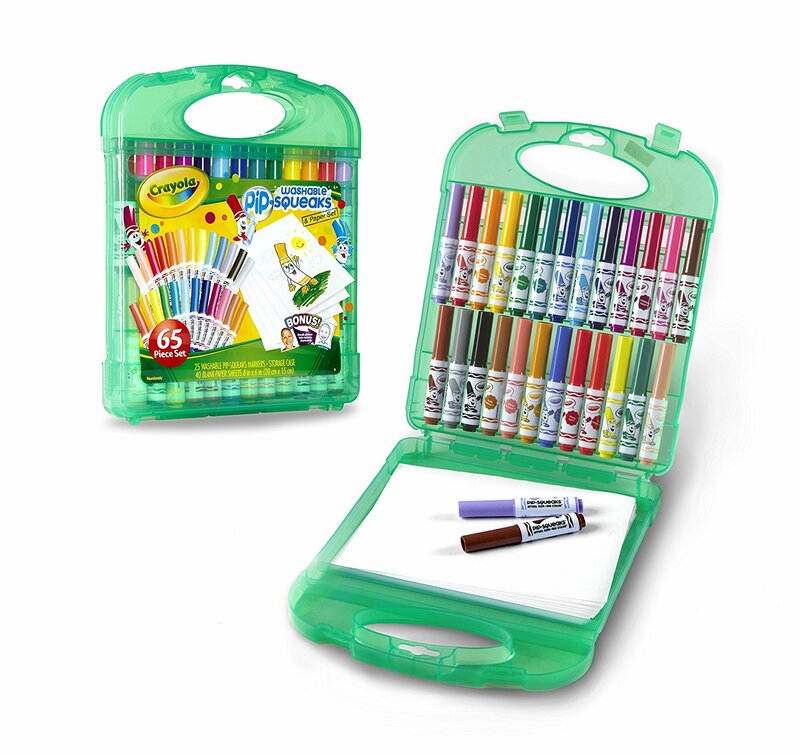 One fabulous idea for tots on the go is a travel art kit in which everything gets buttoned up after play so your vehicle (or the plane) isn’t littered with markers when you arrive at your destination. 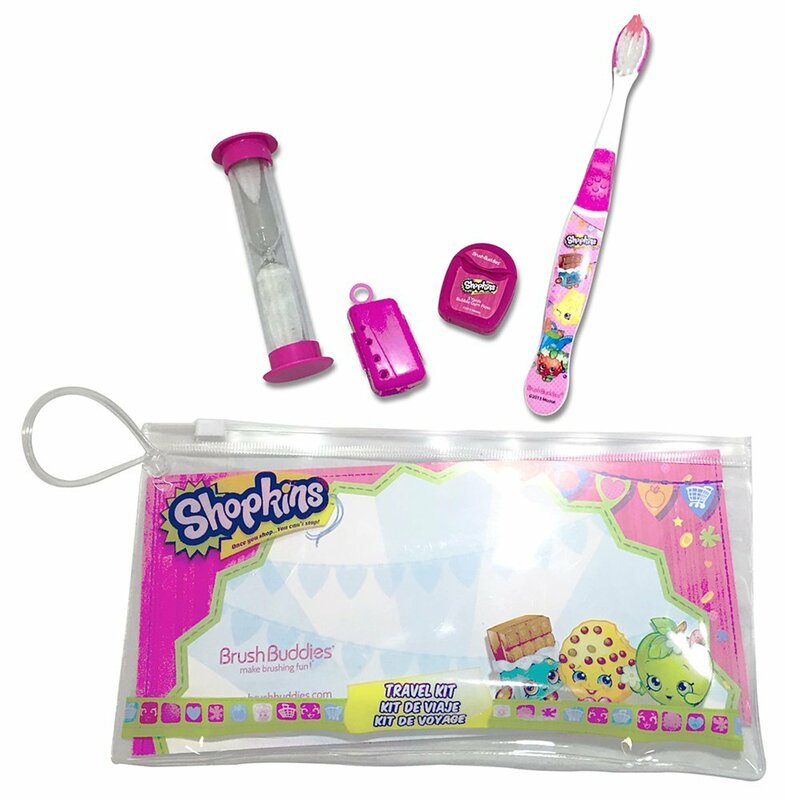 You could get any old toothbrush for your trip, but this cute travel version is glorified and gamified with help from Shopkins and comes in a reusable pouch so you can (hopefully) keep track of it. Sometimes, babies can’t sleep at all if they’re not within the familiar confines of their crib or the family bed. That’s where this fancy-pants mat comes in. 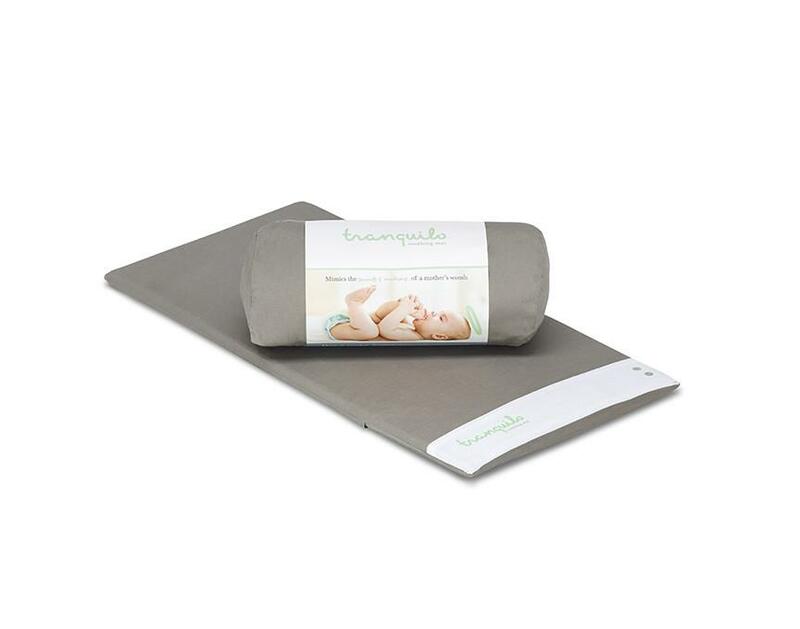 It soothes little ones with gentle sounds and motion, and it’s completely portable; you can take it with you wherever you go for successful sleep for the whole family (we hope!). There are scads of travel-size games you can grab for your journey. 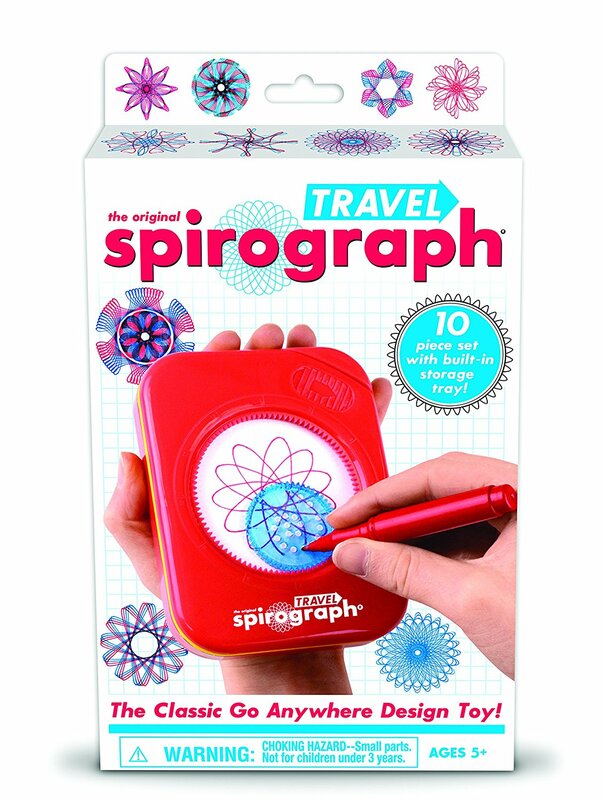 How about this sweet Spirograph play set? The classic artsy staple from long ago has been updated — and will fit into the palm of your kid’s hand. 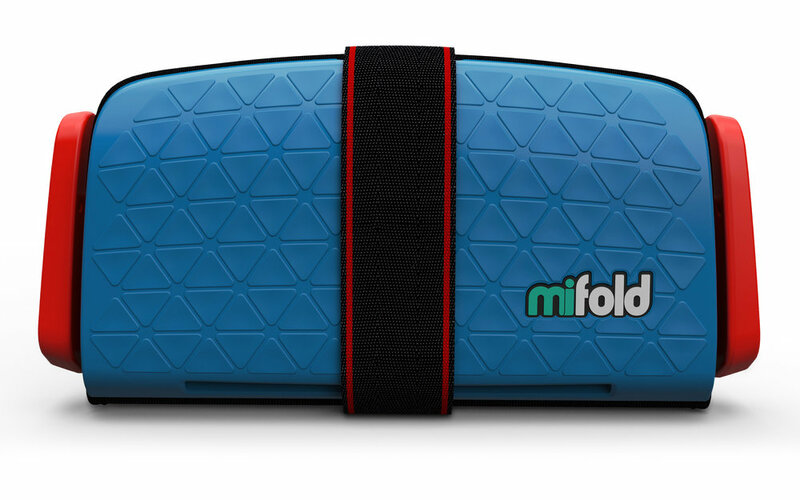 The mifold is a booster seat that folds up and fits in your carry-on bag. Enough said. Since boredom can definitely rear its head on long trips, this sweet little magnetic game box may be just the thing. All the pieces are contained in the box, which pops open for play (it can fit on a bigger child’s lap mid-transit or can be set up at your hotel or Airbnb). If only people would invent something to prevent your small child from throwing their sippy cup or toy on the gross car floor… ta-da, you’re in luck! 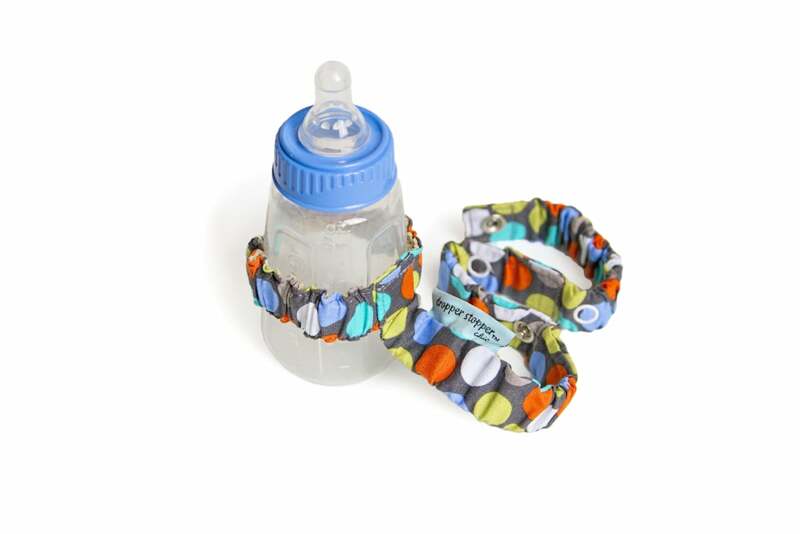 This thing attaches easily to all cups, bottles and Sophie the Giraffes (Sophies the Giraffe?) alike. Labels are surprisingly clutch when you’re traveling with kids. 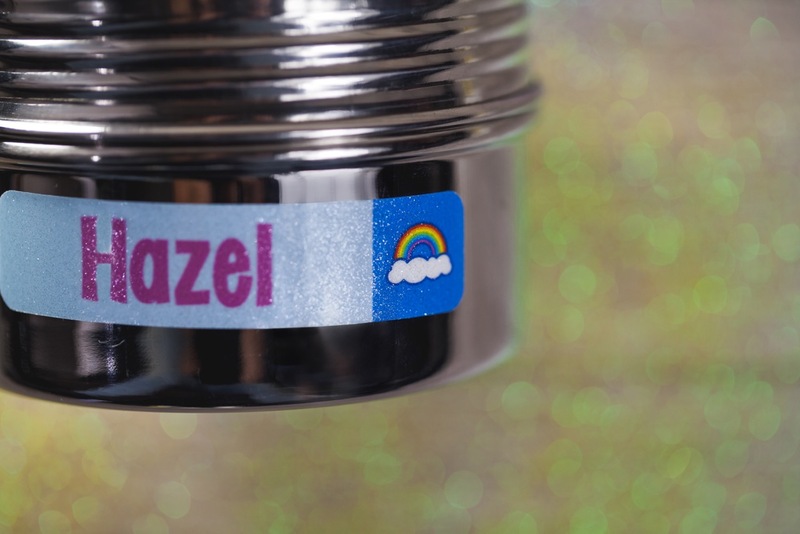 We like these from Mabel’s Labels because they are dishwasher-safe, microwave-safe and completely waterproof. 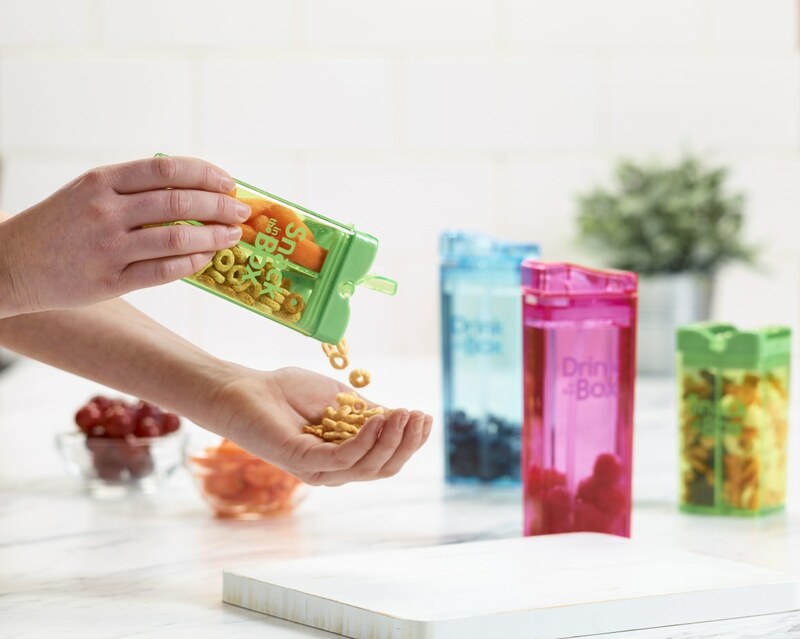 They’ll help keep your kids’ stuff sorted while on the go (because if you have two kids who use similar sippy cups, good luck trying to keep those germs apart). And besides, these labels are just so darn cute.